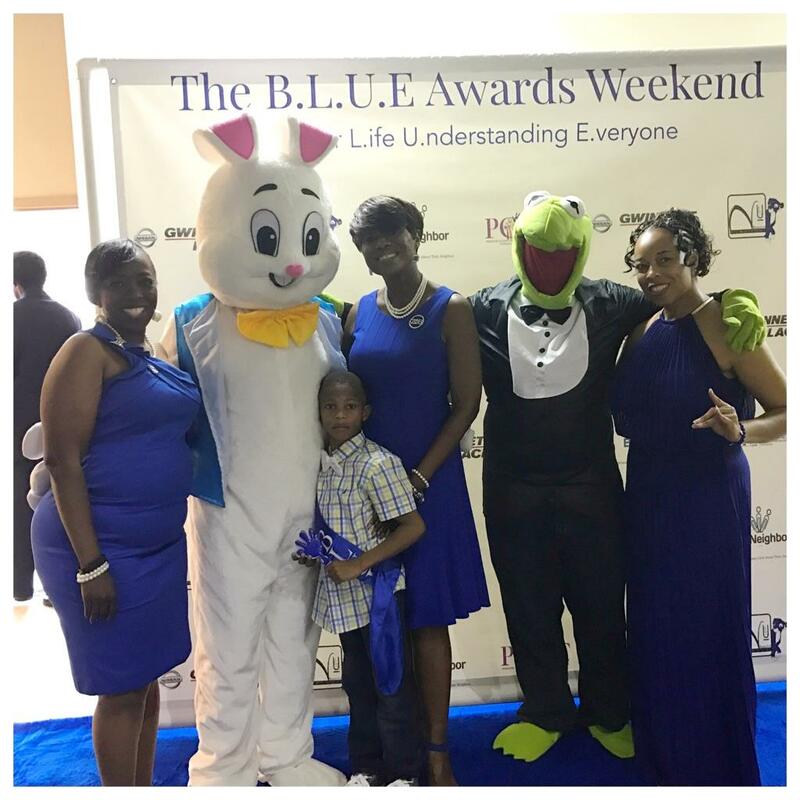 The ladies of the Alpha Alpha Kappa Zeta Chapter along with members of Rho Xi Zeta Chapter participated in the B.L.U.E. Awards (Better Life Understanding Everyone) on April 29, 2017. The event was held to shed light on autism. Autism affect 1 in 68 children and is 4.5 time more common in boys. It occurs in all racial, ethnic, and socioeconomic groups. At the event, children were honored for their scholastic achievements artistic talents despite their diagnosis. 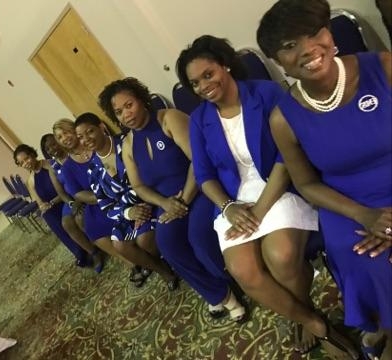 Sorors cheered on award recipients and encouraged their parents. Tawanda Black of KISS 104.1 served as mistress of ceremony.